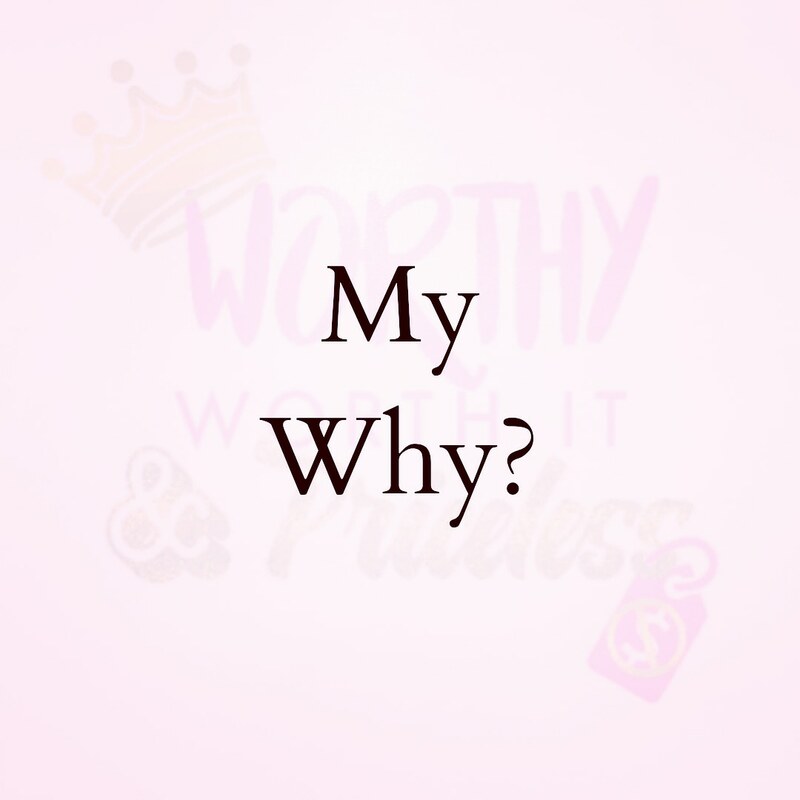 Worthy Worth It & Priceless: My Why? 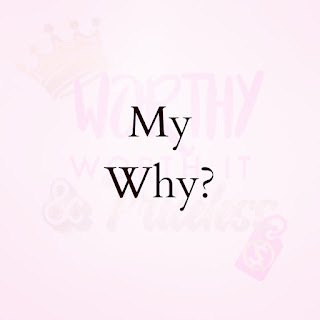 Hello Everyone, I am writing this message because I believe that it is important to be transparent and for you all that follow me and my company Worthy Worth It & Priceless to know "My Why?" 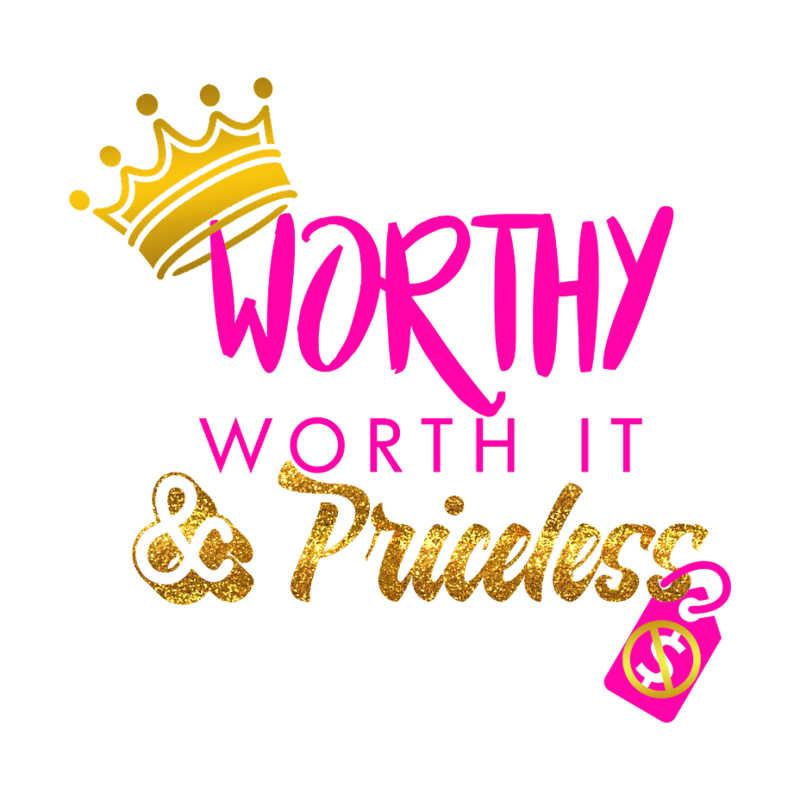 Worthy Worth It & Priceless is more than just pillows and products. Although, it's a great way to get the word out there it is actually more to it. It is my hope with this brand to help others see themselves differently. I have been very open about my bouts of depression, suicidal thoughts and lack of self-worth through the different avenues of Worthy Worth It & Priceless. What I have learned along the way is that I am not alone. I have learned that there's others who have felt like myself. So I made it my goal, to help others change the way they see themselves. It's my goal for them to the Worth, value and beauty that they possess inside and bring that out. To the people that I can't talk to individually by the grace of God I have the message available through various platforms as well. To ensure cohesion throughout the brand the products were revamped recently to further push the overall message. For the ones want the short version: (I'm like that too so I got you) I made the company based off of my experiences in the past and not wanting anyone else to go to those things. I used multiple platforms to reach more people.